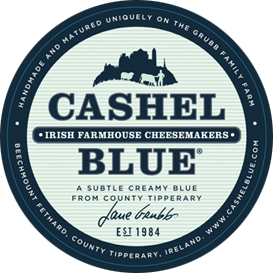 Back to Tipperary this week for Cashel Blue. 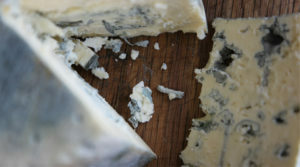 First created in 1984, it is a gentle introduction to blue cheese – neither very “blue” nor very salty. It has a soft, creamy texture, with its white colour yellowing slightly with age.